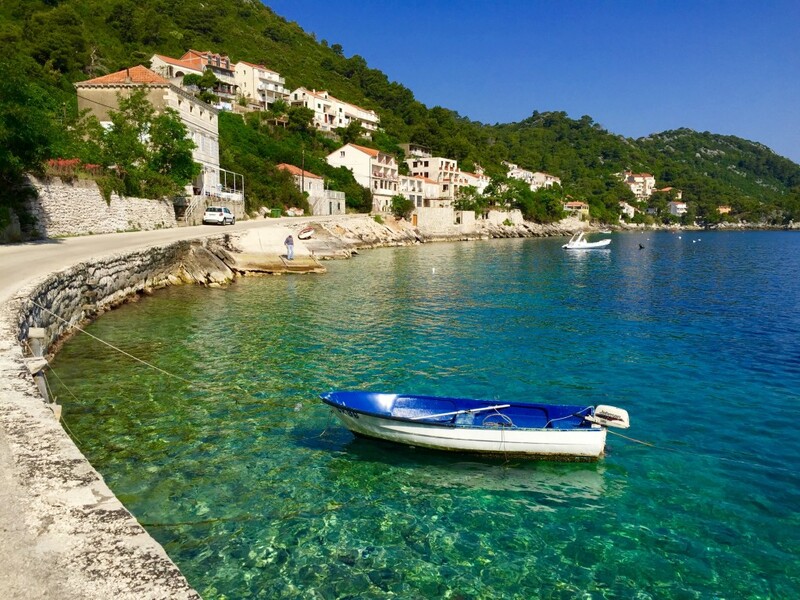 Approaching Mljet aboard your Croatia motor yacht or sailing yacht you will be witnessing one of the most beautiful and greenest islands of the Adriatic. Mljet is also home to the Mljet National Park boasting two interconnecting salt-lakes of Veliko Jazero and Malo Jazero. The lakes are proclaimed unique geological and oceanographic phenomenons of worldwide importance, with origins dating back 10, 0000 years. An interesting fact about these lakes is that they were freshwater lakes up until the Christian era. Beautiful rich forests descend all the way down to the lakes, thus creating an impression of an unspoiled natural environment. The Benedictine Monastery of St. Mary from the 12th century is situated on the Big Lake, and represents an important part in the history which dates back to the Illyrian tribes, the Roman Empire and the Republic of Dubrovnik.